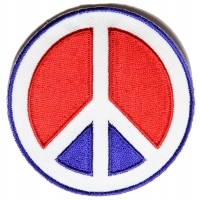 Stuck in the 60s? 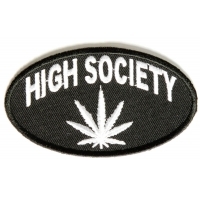 Still Hipping around? 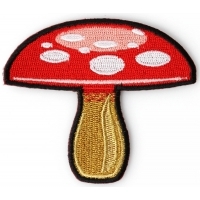 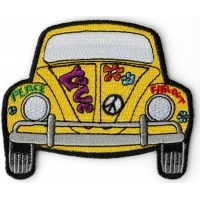 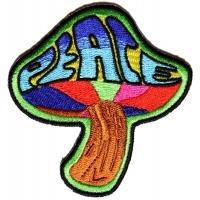 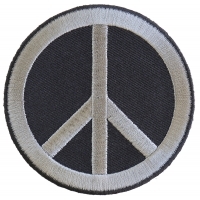 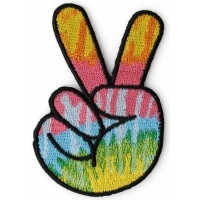 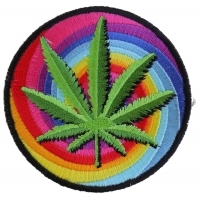 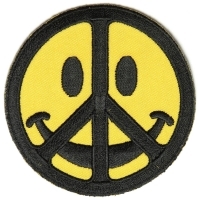 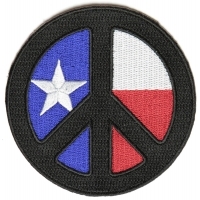 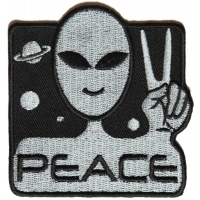 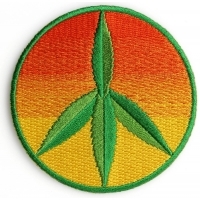 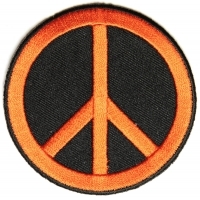 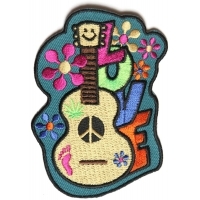 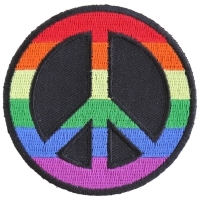 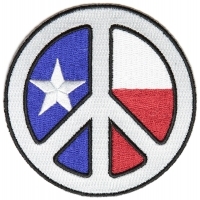 Got some very beautiful hippie design patches which I'm sure you'll find very cool. 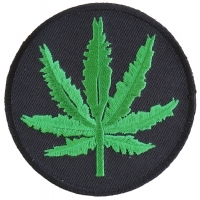 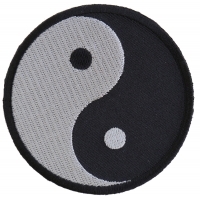 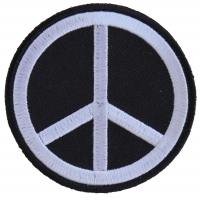 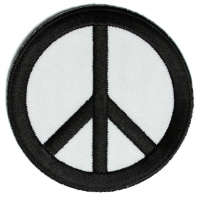 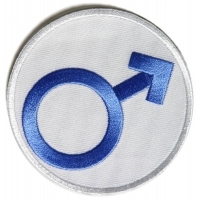 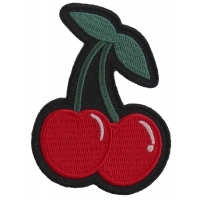 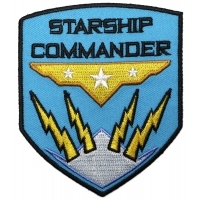 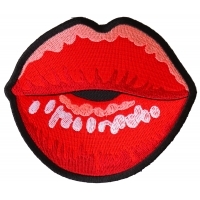 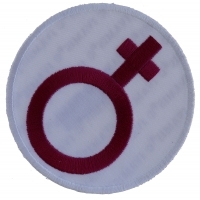 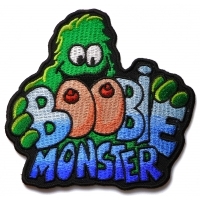 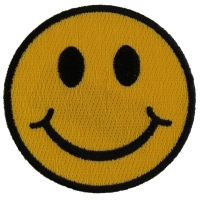 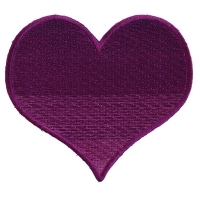 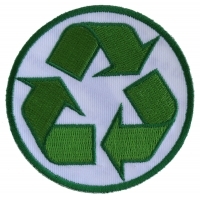 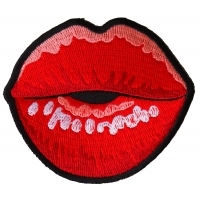 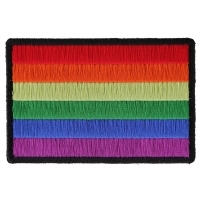 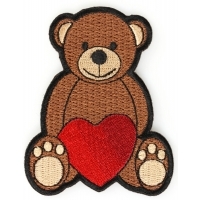 Take a look and enjoy, you can sew or iron on these patches to your clothing. 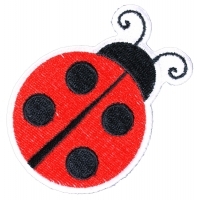 Ironing on works on all fabrics except leather and nylon in which case you can sew them on.